If you are an avid shopping enthusiast, you may be familiar with the terms “price adjustment” and “price match.” A price adjustment can occur when a retailer lowers the price of an item after the buyer already paid for it at the original price. The buyer can ask the retailer to refund the difference between the original price that they paid for the item and the recently adjusted price. A price match occurs when a retailer offers to match the price of an item to reflect the lowest price advertised by another retailer. Of course, some retailers hesitate to honor price adjustments, especially without sufficient proof of purchase. But imagine if there was a service built into your payment method that could do this work for you. If you paid using a credit card, there might be. Credit card price protection is a credit card feature that initiates price adjustments on recent purchases if the item price later drops. Price protection is not to be confused with purchase protection, which protects your purchases from damage or theft by facilitating replacement or refund. As great as price protection sounds, it is neither automatic nor guaranteed. In fact, most credit card companies that offer price protection require customers to file a price protection claim to justify the refund. Claims are typically due 30 to 120 days of the original purchase. The category of items that are eligible for price protection can sometimes be limited. For example, jewelry is a commonly excluded item from price protection. Credit card companies also generally set limits on price protection to ensure that customers do not exceed a certain dollar amount or a certain number of claims. While price protection can help you in cases involving big-ticket items, the onus is on you to track your purchases and their evolving prices. Thus, the value of credit card price protection is up to the card holder, who must be willing to put in the time and work. Still, there are credit card holders out there who rely on credit card price protection as a consistent money saving tactic. When used effectively, it is possible to save upwards of $2,500 a year with certain credit cards. With this powerful information in mind, you would be forgiven if you thought that credit card price protection sounds too good to be true. Unfortunately, credit card companies tend to agree. In early February of 2018, rumors started swirling that credit card giants like Chase Bank planned to remove the credit card price protection feature from many of their cards. Although Chase initially retained the feature on a few of their more elite cards, price protection was pulled from all cards just a few weeks later. 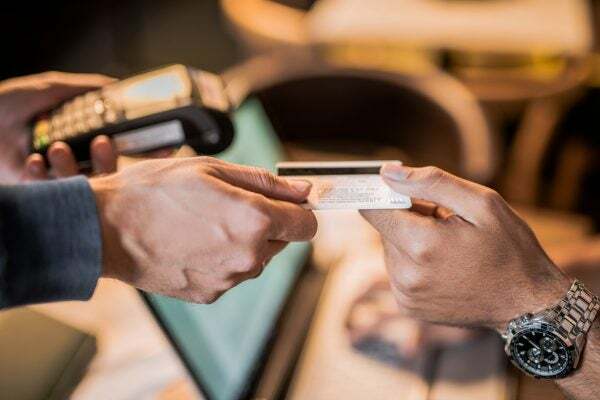 In the following months, other companies—including Citi and Discover—followed suit, pulling the credit card protection feature and leaving customers scratching their heads. Interestingly, credit card companies have cited “low-usage” as a major reason for shelving price protection, along with other recently pulled benefits. Specifically, Chase has stated that their research indicates customers are much more interested in cash-back benefits and points programs than they are in price protection, which is a much more time consuming endeavor for the customer. Many industry experts, however, suspect that overuse or abuse of this feature hurt the credit card companies’ bottom lines more now than ever. Mobile apps, like Earny, have made it easier than ever for customers to track price drops on their purchased items. Some of these apps even go a step further and initiate the price protection claim automatically. The ease of use and automation of these kinds of platforms have created an upsurge in price protection usage, which negatively affects credit card companies. Unless you were an avid user of credit card price protection, the fact that credit card companies are removing this feature will probably not affect you. Also, remember that credit cards that previously offered features like price protection often have a very high annual fee. Ultimately, price protection may not be a desirable enough money saving feature to justify paying an high fee on a credit card. Instead, find a credit card that best suits your specific needs. 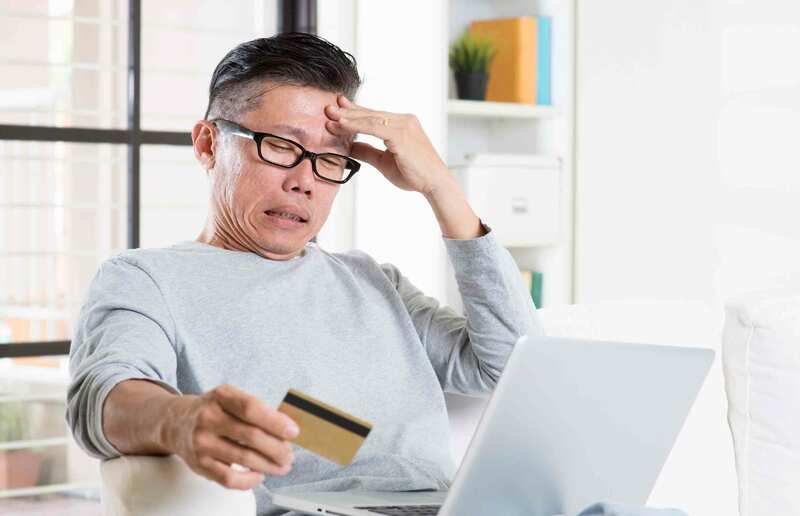 If you have taken advantage of credit card price protection in the past, it might be a good time to brainstorm and implement alternate money-saving tactics, particularly if your efforts are a targeted attempt to get you out of debt. Out of control debt can severely impact your credit score and prevent you from getting the credit card with the benefits you really want. If you are struggling with bad credit, remember that help is available to you. No matter your situation or your credit score, the experts at Lexington Law are here to help. Contact us today for a free consultation to see how we can help you put your best financial foot forward. This entry was posted in Credit Cards and tagged credit card, Credit Repair. Bookmark the permalink.